With the school year in full swing, students all over the world are looking forward to the holiday season of giving. 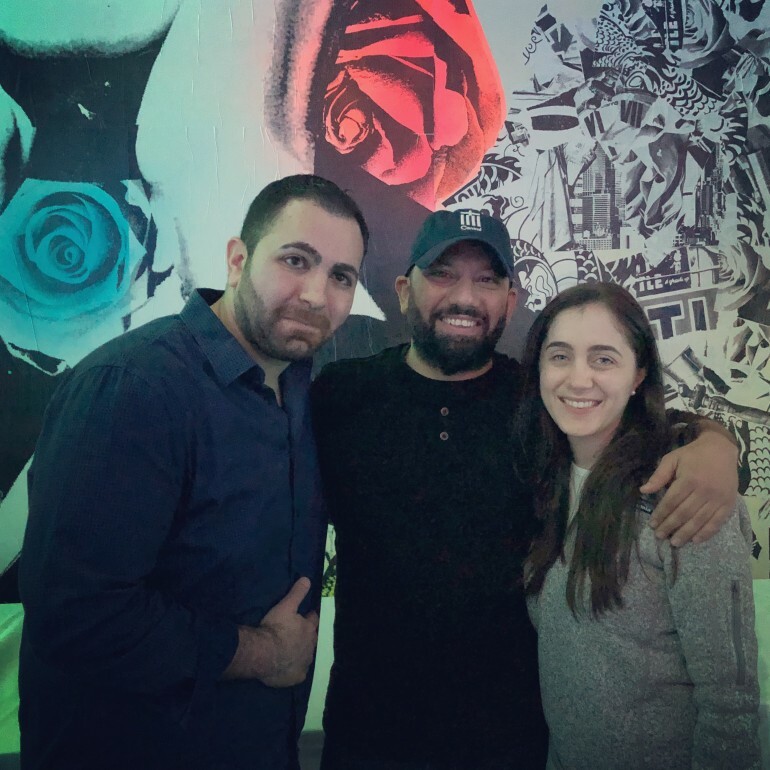 Every year the Cypriot Young Professionals (“CYP”), a subset of the Cyprus-U.S. Chamber of Commerce, raises money and donates their time to a number worthy causes. This year the season of giving started early for CYP, whose membership partnered to raise funding for the Bridge of Hope and Solidarity charity. Founded in 2012 and lead by Effie Provata (President), Anna Prentas, Stephanie Katechis, and Sandy Kakavitsas, the Bridge of Hope and Solidarity exists to “offer financial and moral support to families of Greek descent in Greece and abroad.” Former CYP President Christina Shailas is the official Cyprus representative, and coordinates the purchase and distribution of desperately needed school supplies for children in Cyprus. On March 26, 2018 members of the CYP proudly marched with various organizations in the annual Greek Independence Day Parade on 5th Ave in NYC to raise funding and awareness for Bridge of Hope and Solidarity. 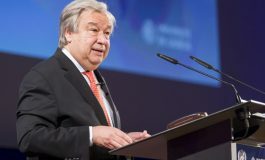 Each year the organization participates to bring awareness to social and philanthropic issues affecting Greece and Cyprus, as well as support the Greek and Cypriot diaspora in the United States. 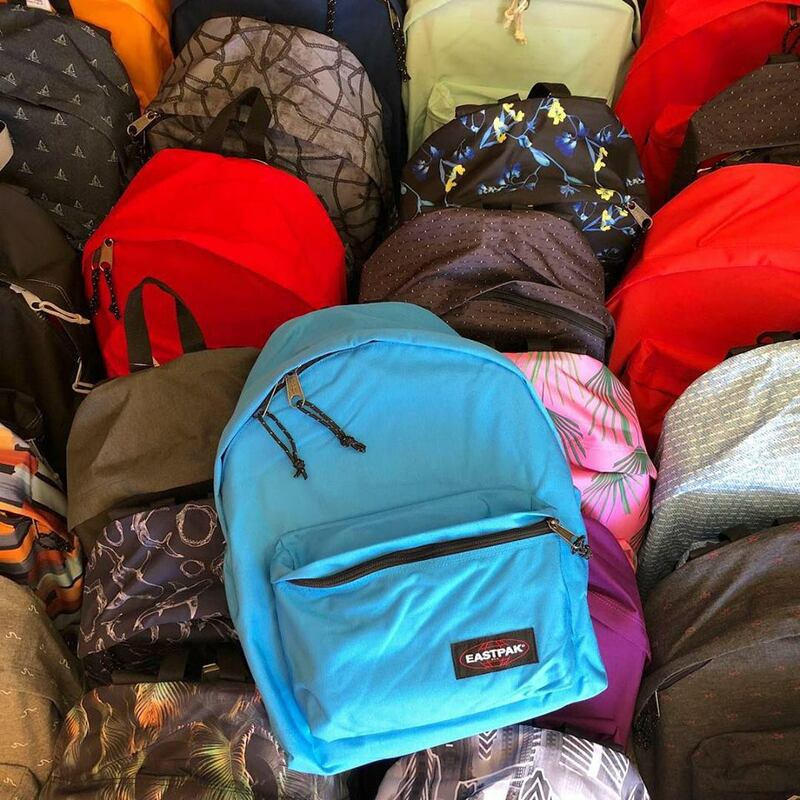 Back in in 2016, the Neapolis Gymnasium was the first school in Cyprus to be gifted five backpacks filled with school supplies for an entire year through this charity. 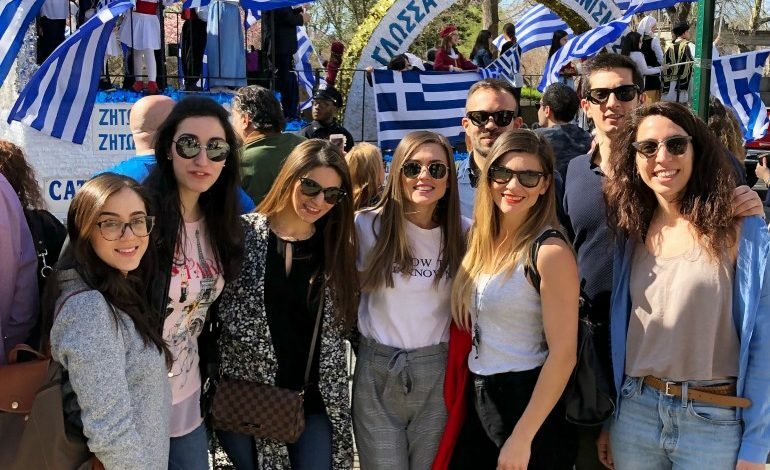 To further support and expand the impact of this cause, CYP held their annual ‘Greek Independence Day Parade After Party’ fundraiser at Nick Neocleous’ Central in Astoria, NY. “We were so pleased to have the opportunity to be able to help raise money for a great cause. 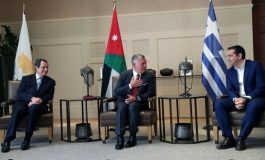 As Greek Cypriot-Americans, we can never forget our heritage!” said Nick. This years joint effort raised $1,500 which will be used to purchase backpacks and a years worth of school supplies for 27 students at Lefkara secondary school. This would be CYPs first donation to the organization. This summer CYP partnered with Eastpak Cyprus, which generously donated $50 per student in the form of an Eastpak backpack and pencil case. 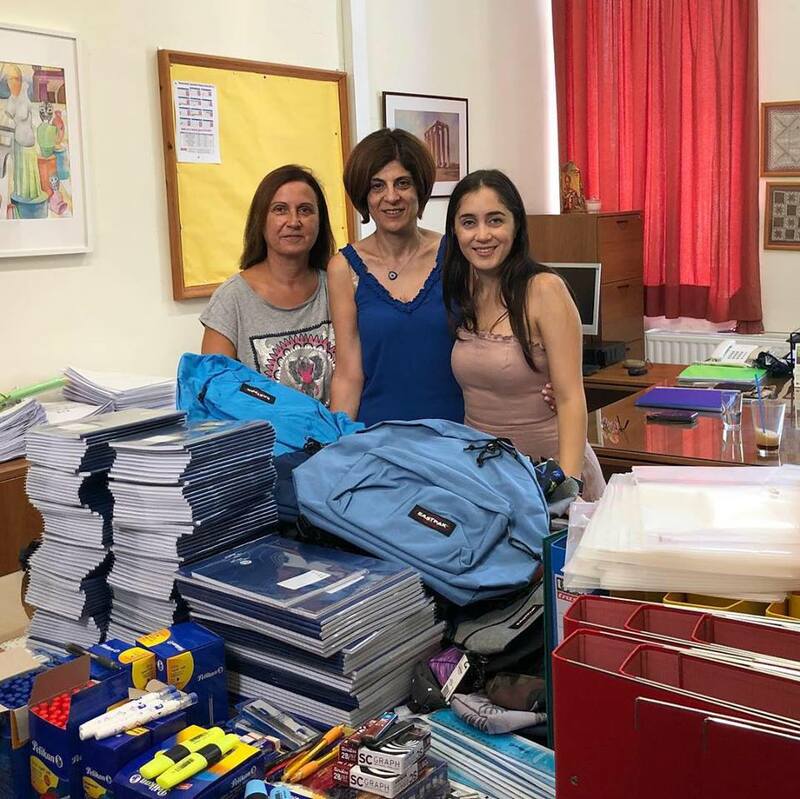 Lefkara Secondary School Principal Theoula Erotocritou, Assistant Principal Maria Othonos and former CYP President Christina Shailas personally packed all the bookbags with a special message from CYP members. 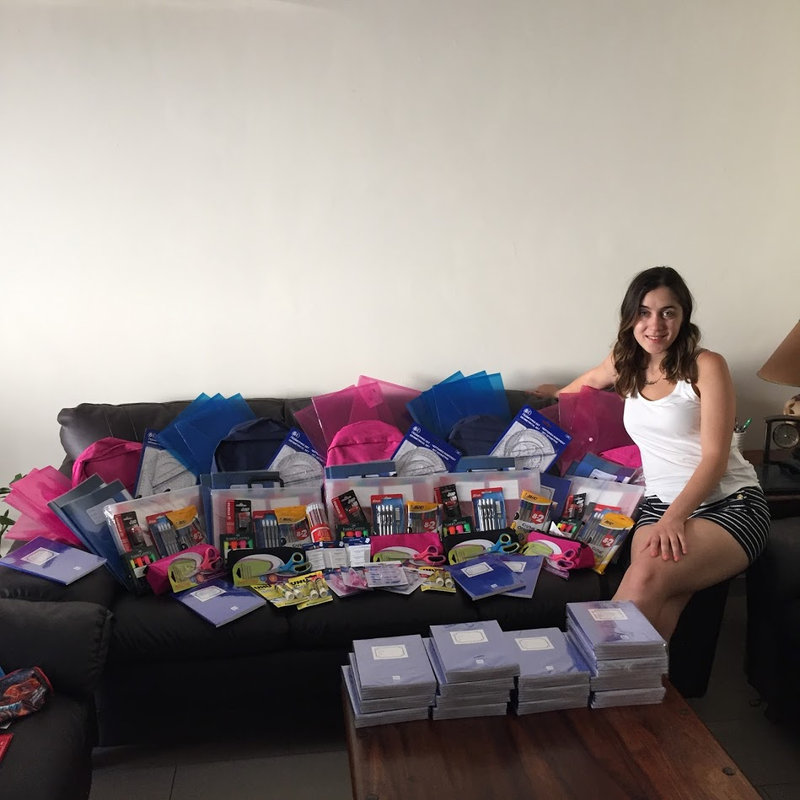 Lefkara Secondary School distributed these special packages in time for the 2018–2019 school year to the 27 students identified as needing financial support. The students and their families’ were extremely appreciative of the support. CYP understands the excitement and confidence of a child when they start the school year with a brand new set of school supplies. 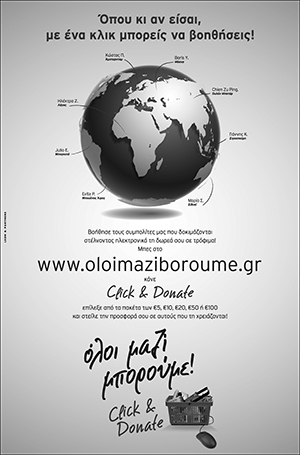 We are determined to continue this heartwarming effort to bring more smiles and support to the children of Cyprus. 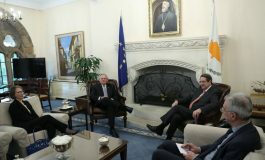 The Cyprus-U.S. Chamber of Commerce is a non-profit member organization dedicated to promoting trade and investment between Cyprus and the United States. CYP aims to foster a network of Cypriot diaspora and provide a community for young professionals. Donations made to the Bridge of Hope and Solidarity are tax deductible as allowed by the IRS 501(C)(3) rules.